Elegant and subtle, this personalised 'Mr & Mrs' chopping board is engraved in lovely slate, featuring the couple's name and a special date. 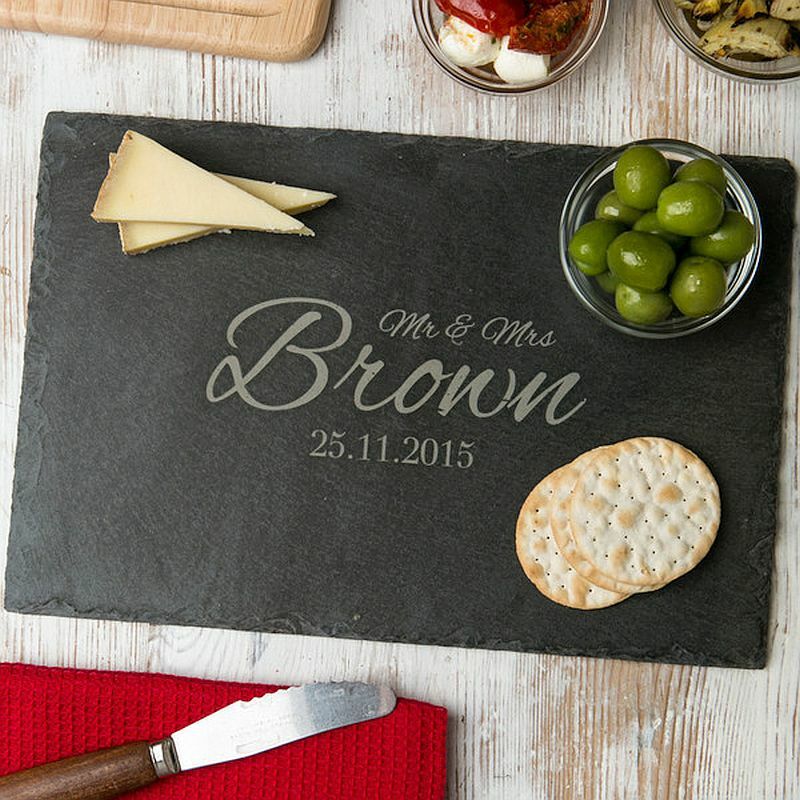 Making a wonderful wedding present or personalised gift for couples, this rectangular slate chopping board is designed to be used for years to come. As an optional extra why not add a pair of matching coasters, or handmade chutney or even both to your order? - Save up to £15.60! 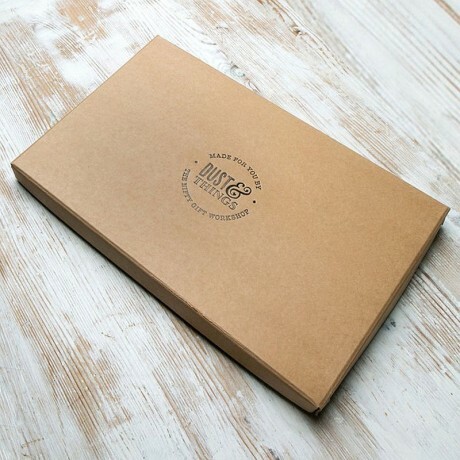 It makes a great cheese board, chopping board or serving platter. Perfect for the couple who loves having people round for dinner or drinks and nibbles! 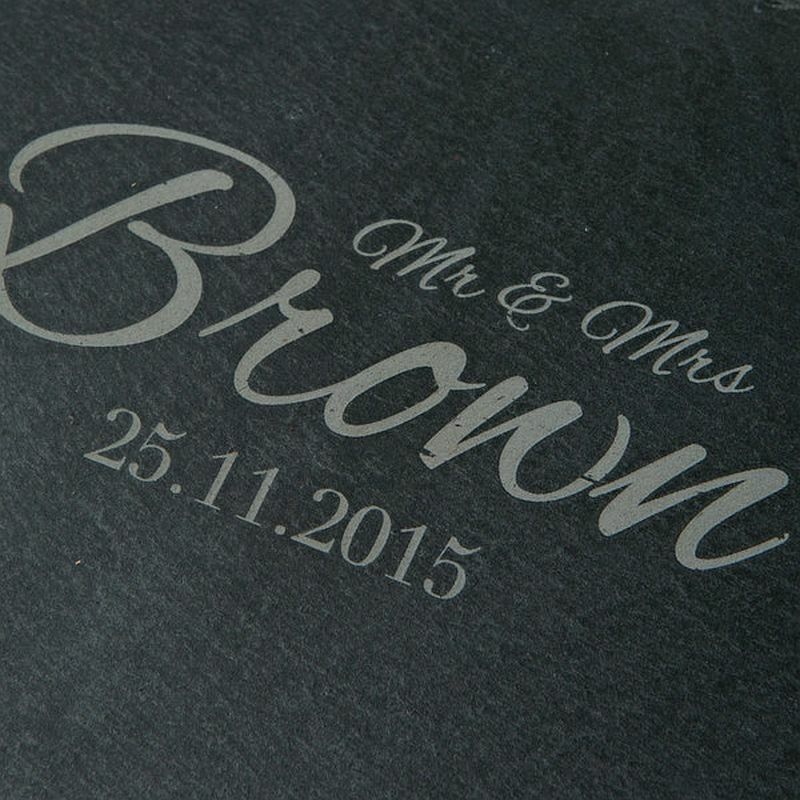 The design features a lovely script font to display the couple's name and wedding date. A thoughtful gift for a newly married couple. The surface of the cutting board will be deeply engraved with the titles of the couple (eg Mr, Mrs, Dr, Ms etc), their surname, and a special date, such as their wedding date. - Please Note: The matching coaster's will not include back engraving.